It's not often that I rock my natural hair. It's curly, it's crazy, and it's BIG. I have very thick, coarse, and difficult hair. I was always told that you want what you don't have- especially when it comes to hair. This is true friends. Over the years I have tried so many products. Too many. It's about finding what works for your hair. For me, it seems to be the less products the better. When I try to use one for detangling, one for sleekness, one for hold, one for this, one for that...it doesn't seem to do it. First I use a wide tooth comb & my Oribe Foundation Mist and brush through my hair. The Foundation Mist helps detangle, condition and protect from the heat. 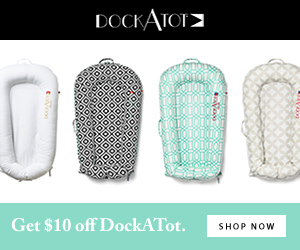 It's inexpensive for a salon product and lasts months because you only need a few sprays. 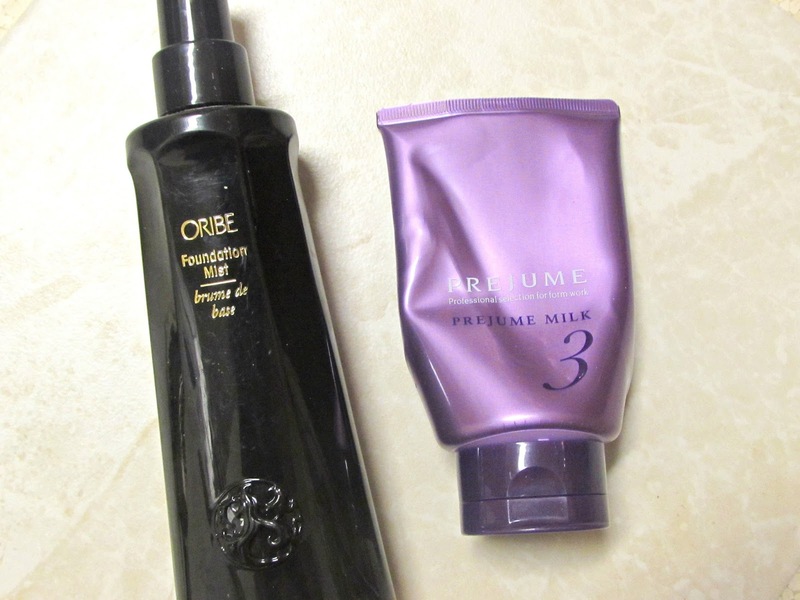 For my main product to straighten and sleek my hair, I am using Prejume Milk and it works wonders on my curly hair. I use about a dime size and apply from the middle section of my hair down and then any left over rub through my hair from my roots. 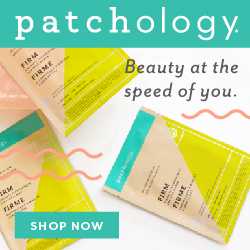 Now, while products are a big part of the process, so is the actual technique in drying your hair. Here's the tips I've gathered and how you can get a perfect blowout in your own bathroom. - Drop the brush, you don't need it yet. Save it for the heavy duty drying. To start, simply dry your hair and run your fingers through it. I usually air dry my hair for about 15-20 minutes at minimum before even beginning to dry it. The less heat you use, the better for your hair. - Now it's time for the brush, but not before you section your hair. I use hair clips similar to these and you can find them almost anywhere- Amazon, Ulta, or your local beauty store. The key to a good blowout is the technique of drying. You may think it's easier to grab huge sections of your hair and dry it quickly, but it's actually not best for your hair. Take small sections- about 2 inches wide and start with your round brush at your root. Aim your dryer at the root and work with the brush down to the ends. Slowly use your blowdryer to get each piece sleek and completely dry. Taking small sections helps reduce frizz, lock in shine and complete the perfect look. - To get the best volume and lift, it's important that the top parts of your hair are paid most attention to. Instead of drying down the brush as you do for the rest of your hair, you have to switch it up. Take your brush from the root, aim your dryer close and drag your brush up towards the ceiling to create instant volume. Really focus on drying the root and lifting the hair, and use smaller 1 inch sections when doing the crown instead of 2 inch pieces. - For my curly hair, I have to use my straightener for some parts in order to get a sleek look that will last a few days. 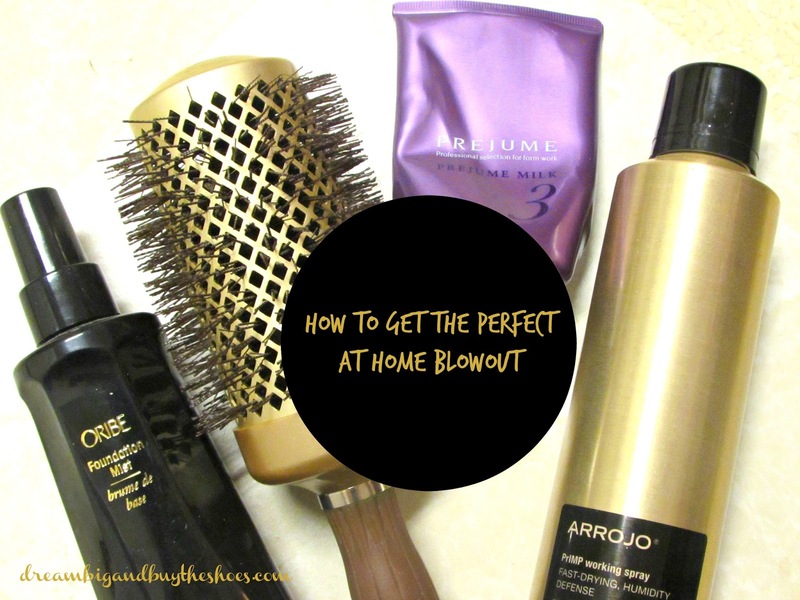 I use the Arrojo Primp Working Spray after drying and before straightening with my iron. A quick spray all over and a little bit of straightening in a few spots help lock in my blowout for 3-4 days. 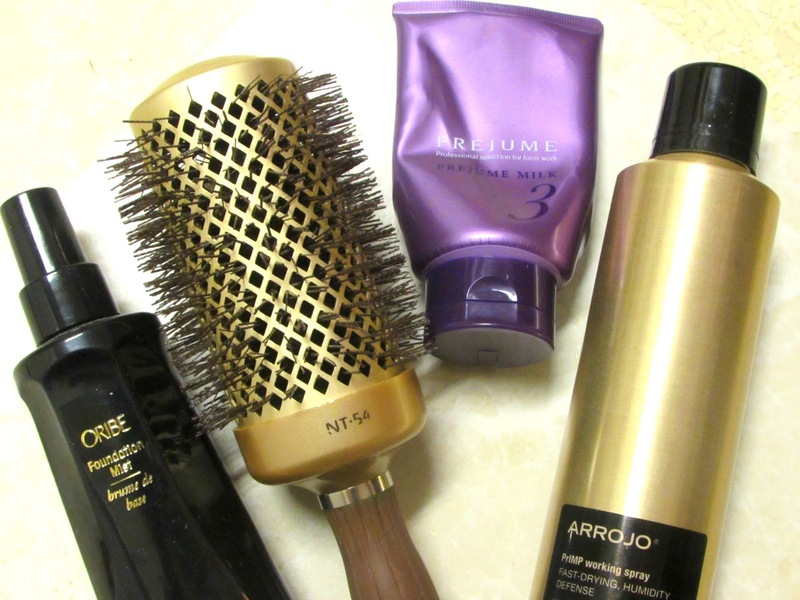 I have seen such a change in my hair and blowouts by using these techiniques, and my style lasts longer for sure. Yes, I only wash my hair every three to four days most weeks, although it does depend on the situation. It's actually better for your hair since you're not using all the products and heat on it every day and usually my hair looks better on day 2 or 3 then it does the initial time I style it. I sleep with it in a loose bun on top of my head and on day 3 and 4 I use a dry shampoo. 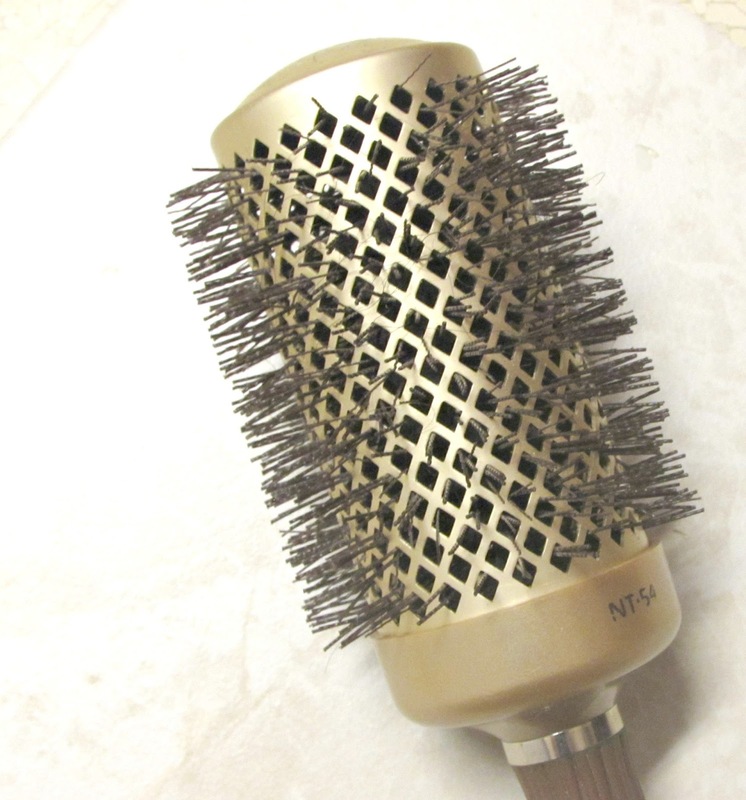 Do you use any special tricks or tools for your hair? Follow Dream Big & Buy The Shoes's board LONG* HAIR don't care- on Pinterest.